Site for United States based Alpaca Owners' Association, the breeders' association and registry. 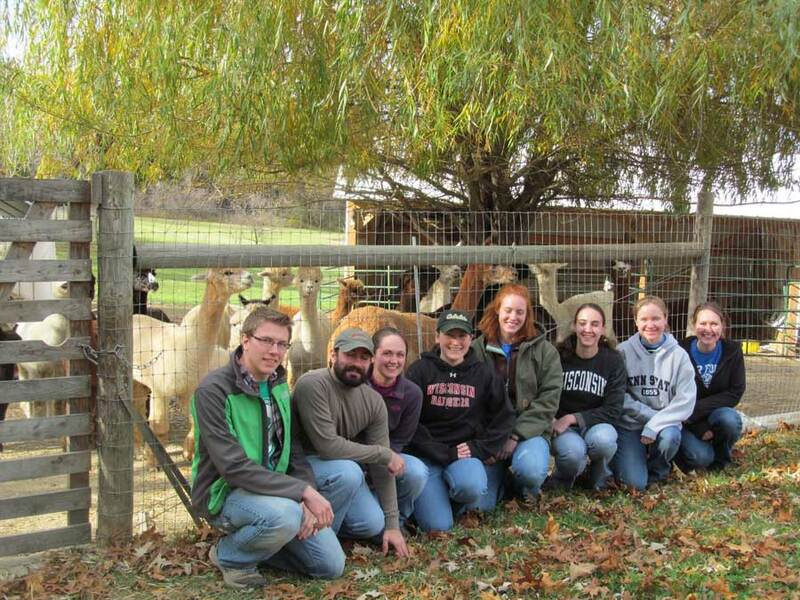 Find a regional alpaca owners affiliate near you. The only research foundation dedicated exclusively to projects involving alpacas. All studies are peer reviewed.